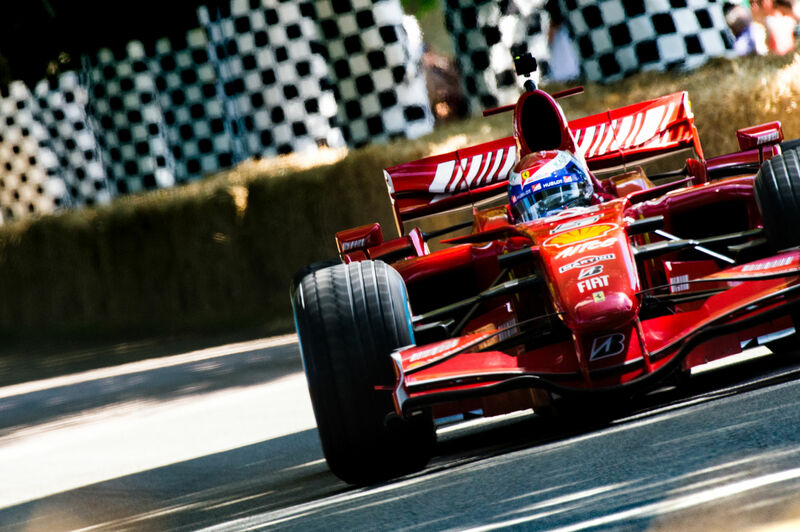 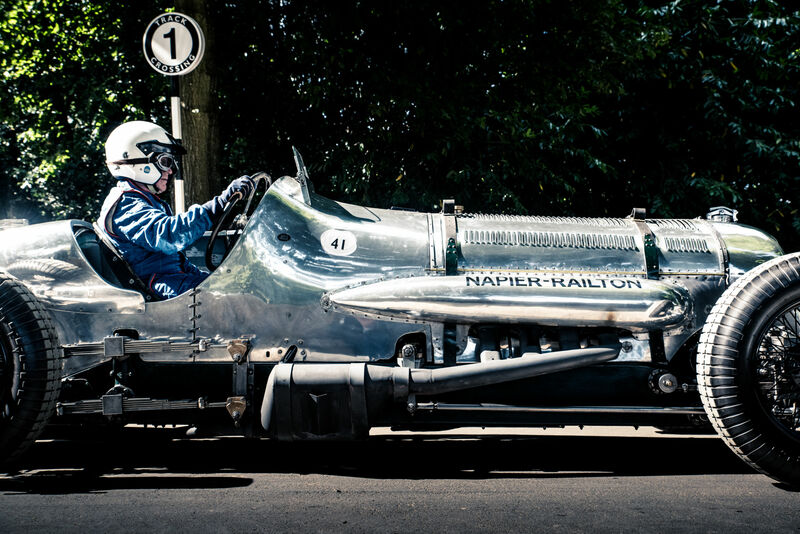 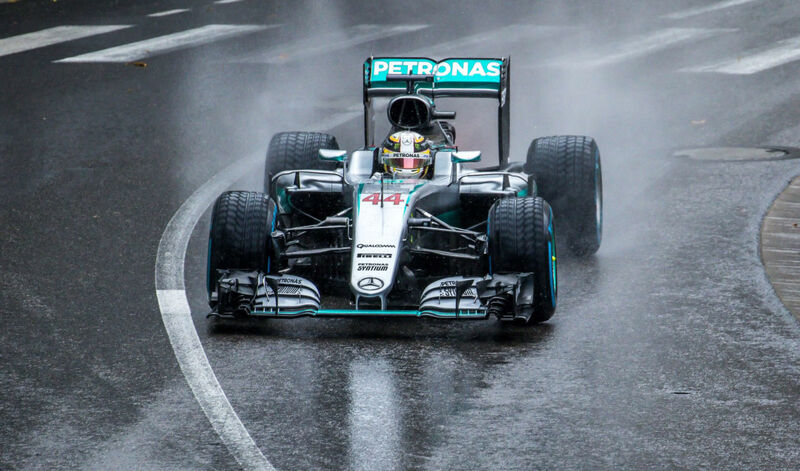 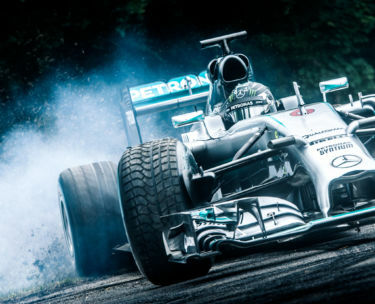 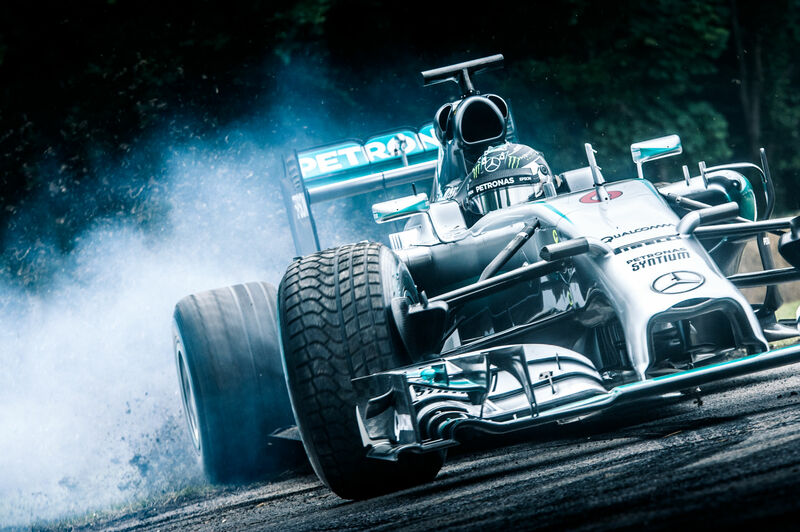 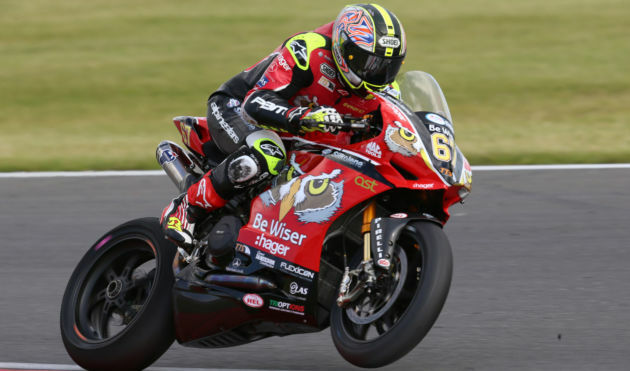 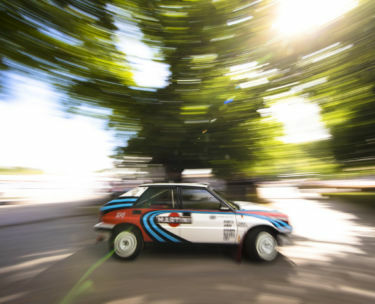 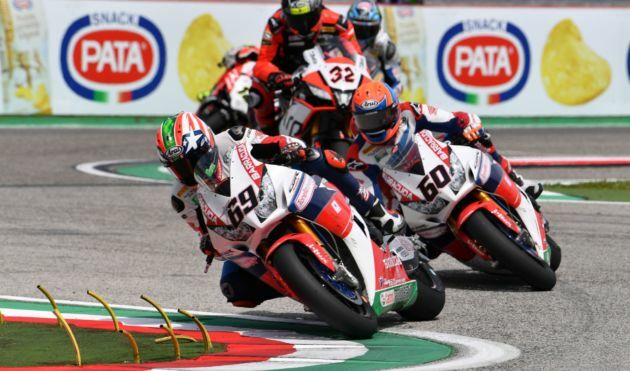 Enjoy Goodwood Festival of Speed and celebrate the legendary drivers and riders, teams and manufacturers, who have swept all before them in their sport. 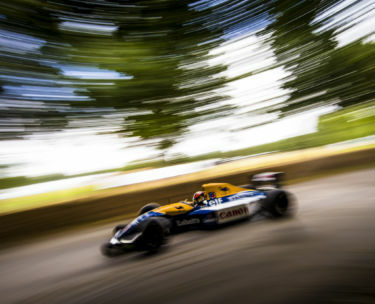 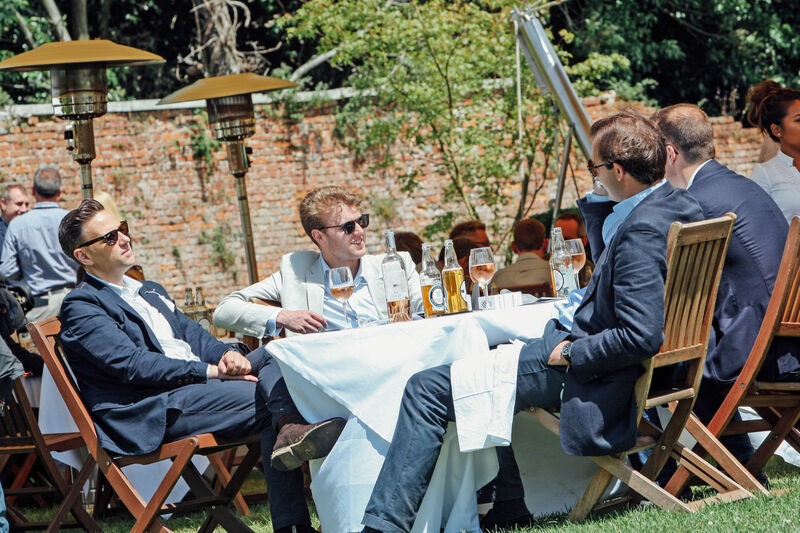 Held in the beautiful parkland surrounding Goodwood House, the Festival of Speed is motorsport’s ultimate summer garden party, an intoxicating celebration of the world’s most glamorous sport. 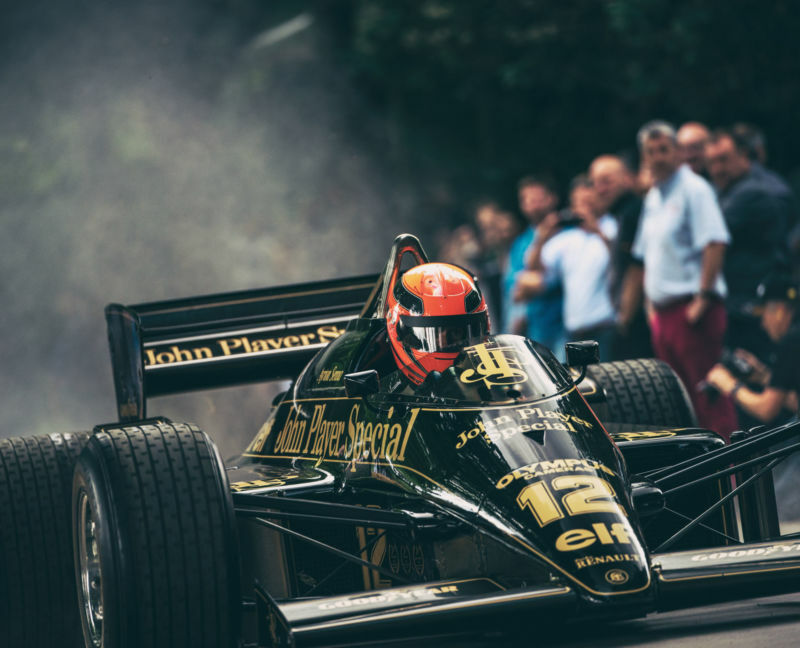 Nowhere else will you get so close to the cars and bikes as they blast up the Hillclimb track; nowhere else will you enjoy such unrestricted access to the machines and the drivers who made them famous. 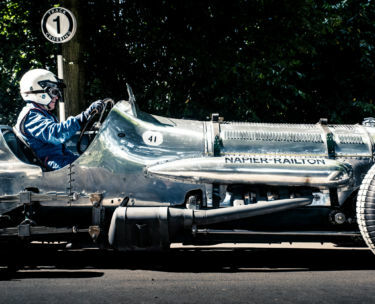 It has been running since 1993 on the same driveway of Goodwood House. 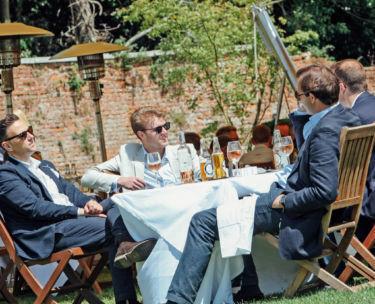 While the location has remained the same and the Duke of Richmond continues to lead the creative direction, the main aspect that has evolved is the scale. 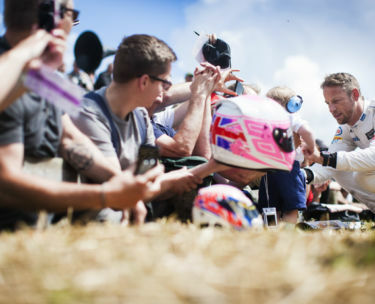 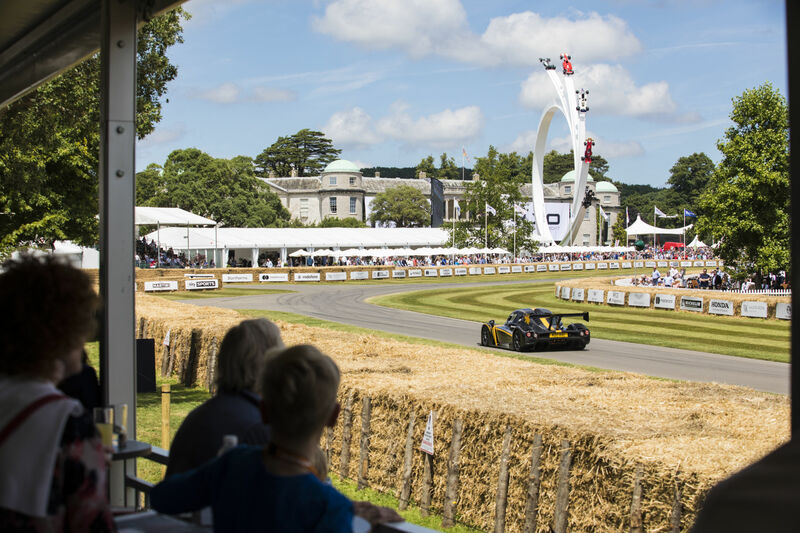 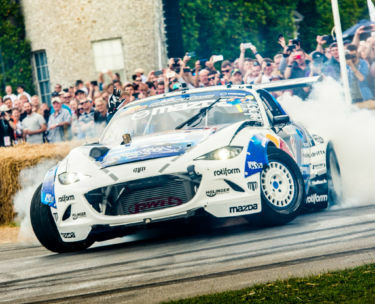 With the enthusiasm and investment of the wider motoring and motorsport community, FOS has become an internationally celebrated, sell-out occasion. 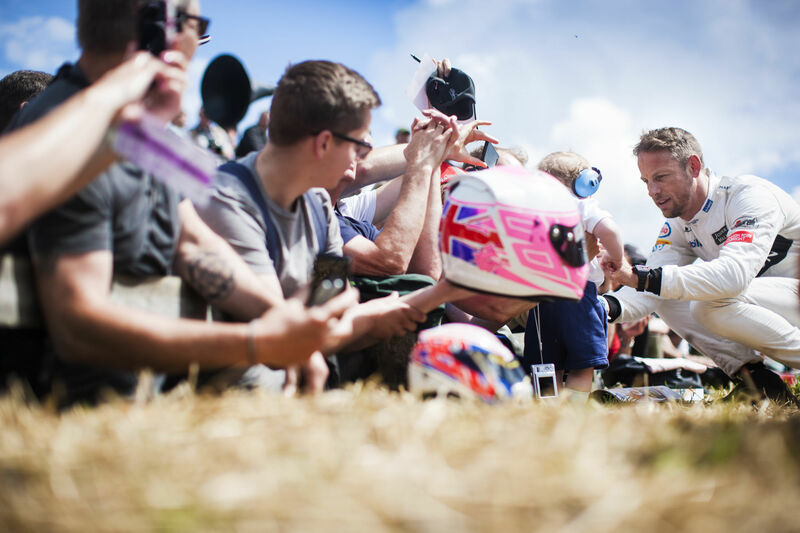 The Festival of Speed offers enthusiasts an unrivalled opportunity to get close to the action, and to meet the great champions who gather at Goodwood each summer. 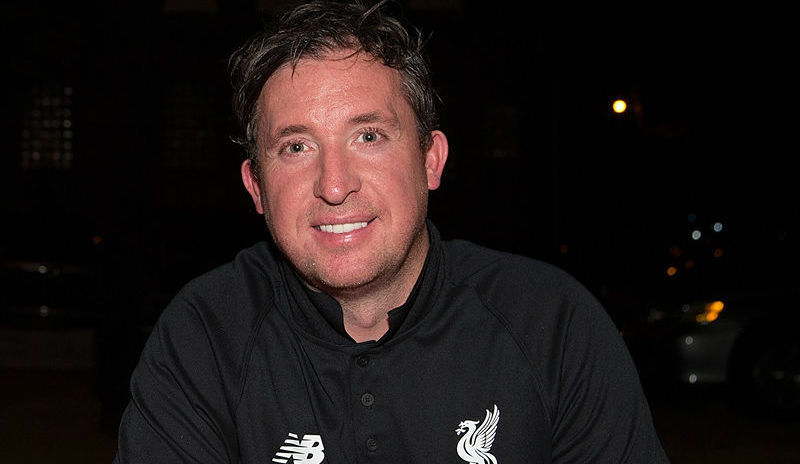 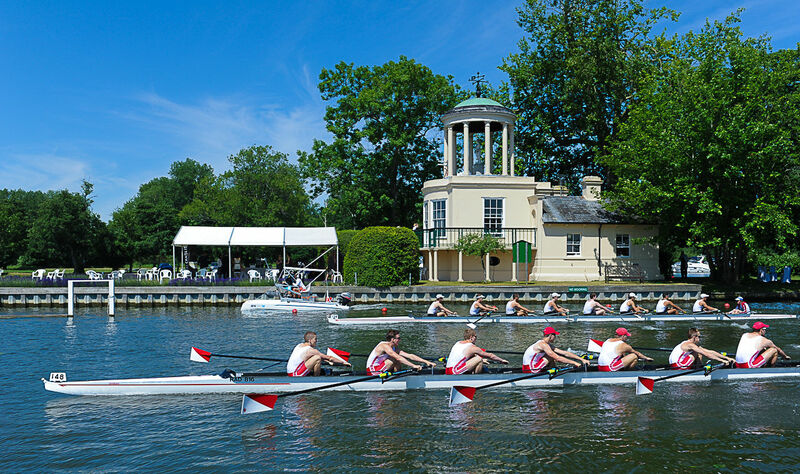 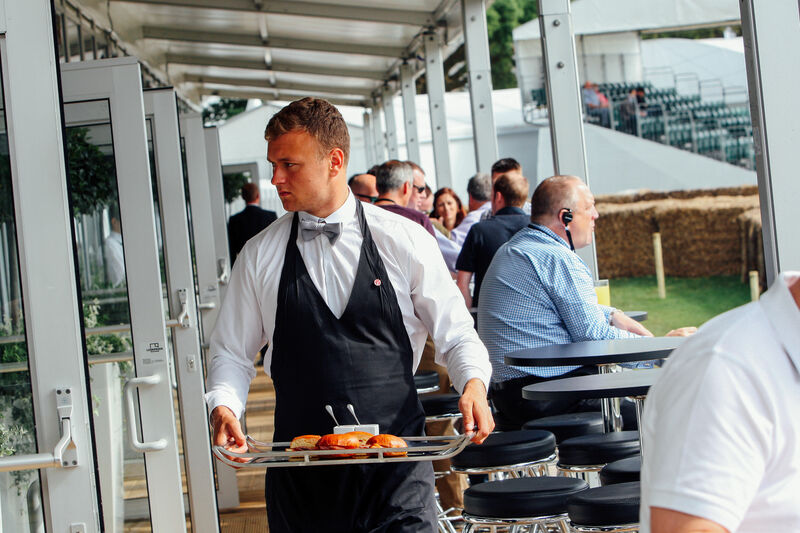 We are delighted to offer three superb packages for this thrilling event, with great catering, a complimentary bar and some of the finest views of the action. 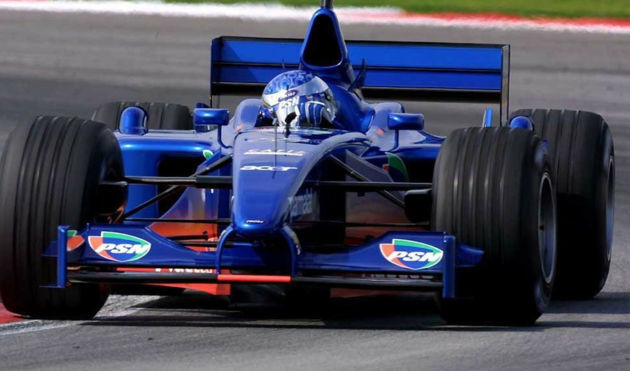 Need some help? 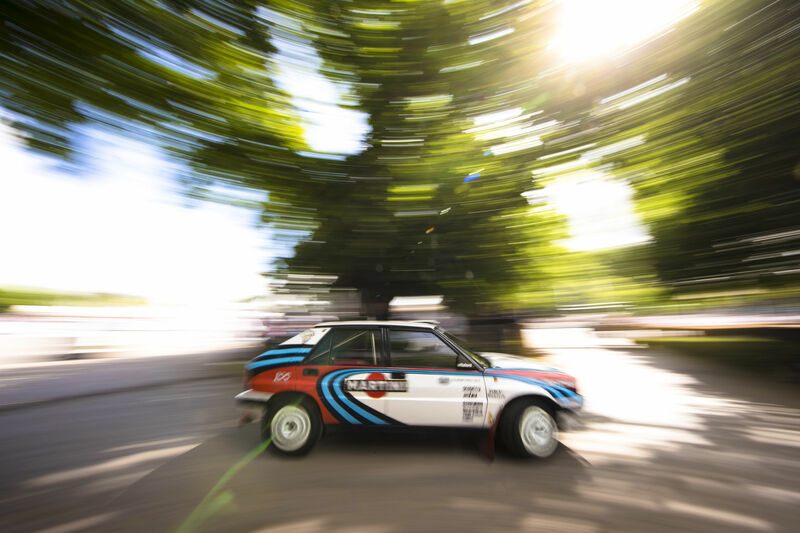 We're online! 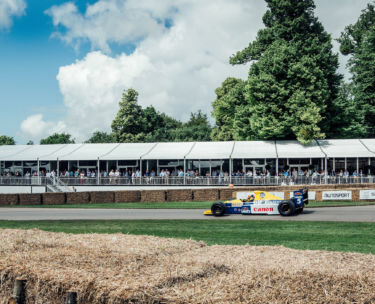 Our Platinum Pavilions occupy one of the best viewing locations on the Hillclimb where the cars are building up speed for the blast past Goodwood House. 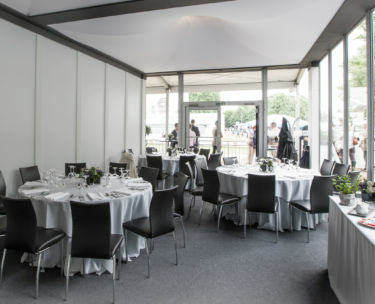 With flexible options ranging from tables of ten to a full pavilion of thirty, this is the perfect space to entertain clients, teams and guests either inside or out on the balcony taking in the spectacle of the event. 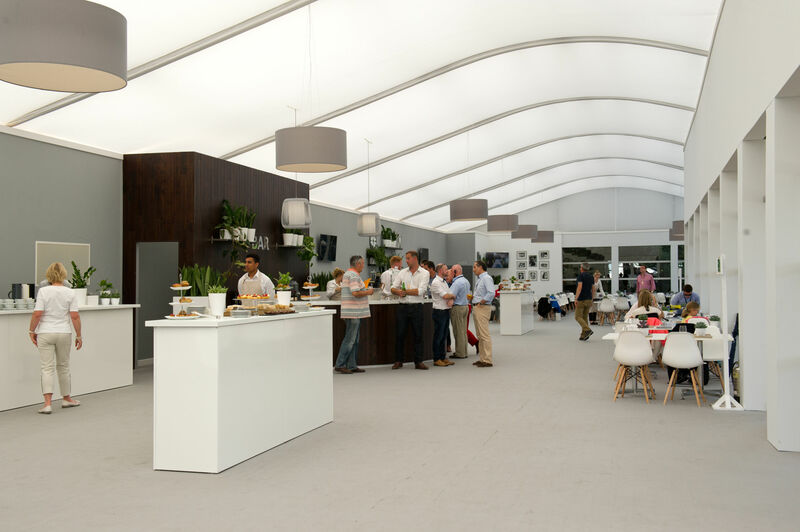 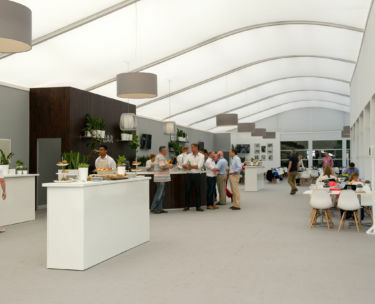 There are also a variety of food and drink options available to personalise your experience, and if you’re taking a full pavilion you can decorate it to suit your business requirements. 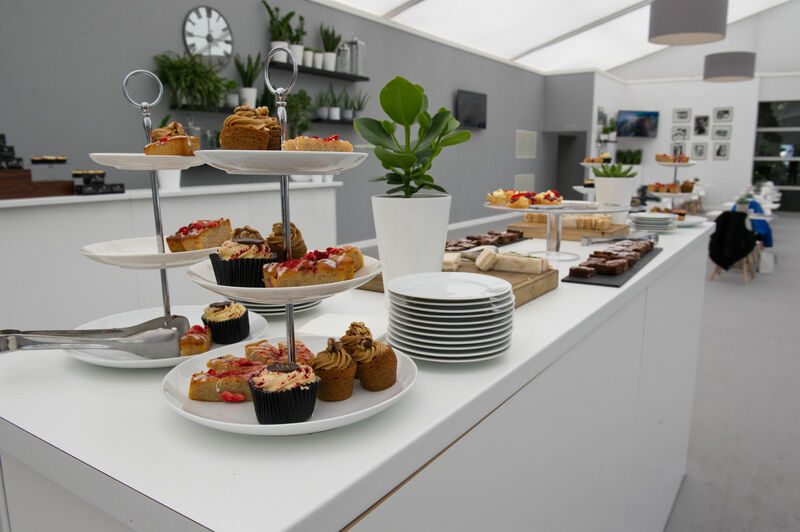 No matter which option you choose, rest assured our team will look after your every need, bringing you a delicious breakfast, lunch, afternoon tea and cake as well as a champagne reception and unlimited beer, wine and soft drinks. 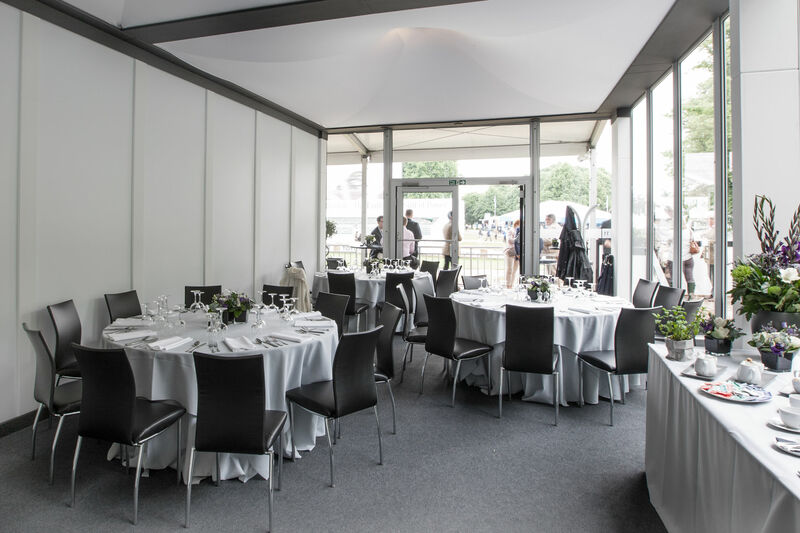 Choose from either a table for 10 in a shared space, or a private pavilion for 30. 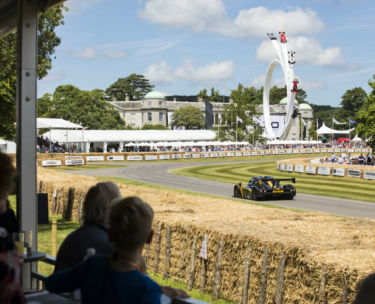 Located on the dramatic Molecomb Corner renowned for being the most challenging point on the Hillclimb and a spot where the hay bales are frequently put to the test. 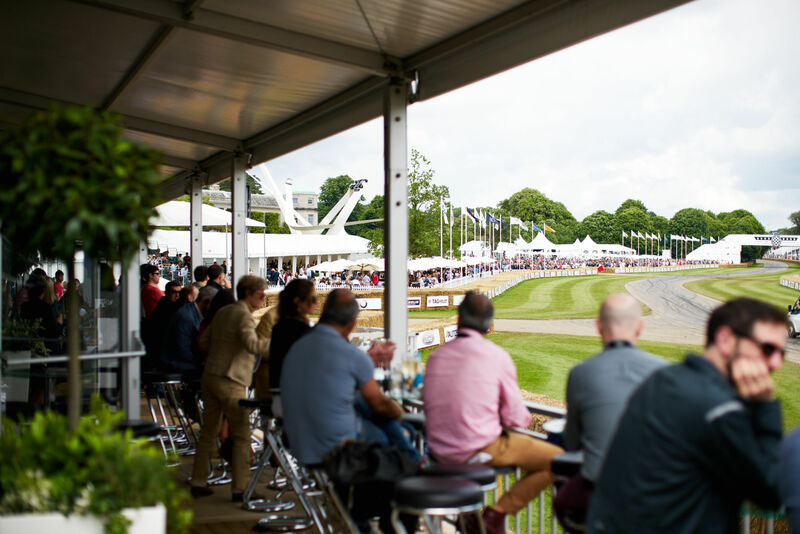 With its trackside balcony and garden Our Gold Package is arguably the best vantage point from which to watch all the action. 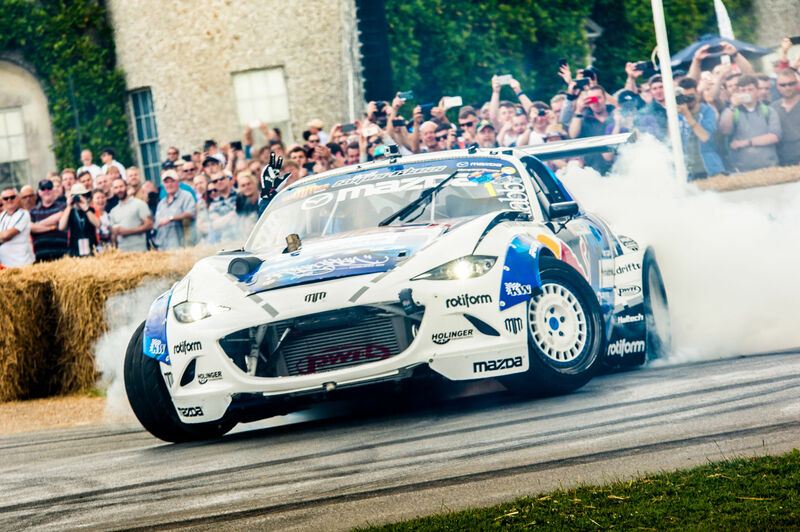 It’s also close to the Off-Road Arena, and a short walk up the hill to the Forest Rally Stage. 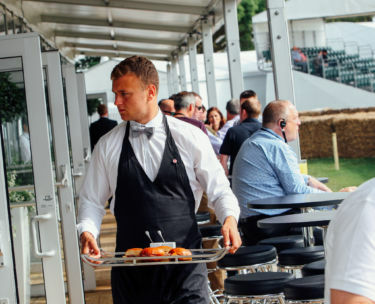 Experience the ultimate day at the Festival of Speed with a delicious breakfast, lunch and afternoon tea as well as a selection of unlimited wine, beer and soft drinks and a champagne reception. 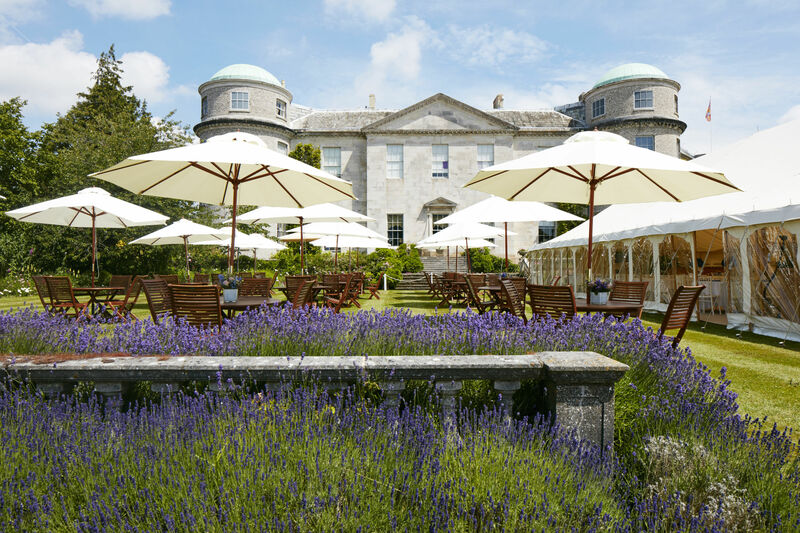 Our Silver Package is set in a stunning Regency style building that mixes traditional character with contemporary style and elegance. 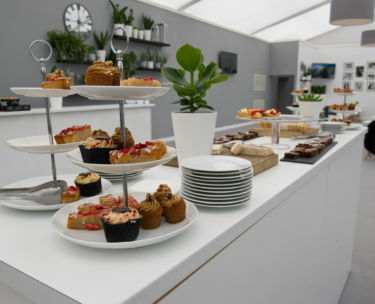 Allow our staff to take care of you as they serve a delicious breakfast and buffet lunch with wine beer and soft drinks in the South Terrace dining room with both indoor and outdoor seating. 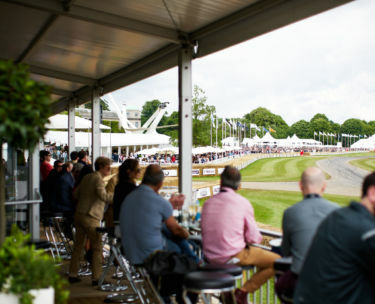 You will be in easy access to the Festival of Speed as a private shuttle service will transport you back to the heart of the event whenever you wish where you will have roving grandstand access. 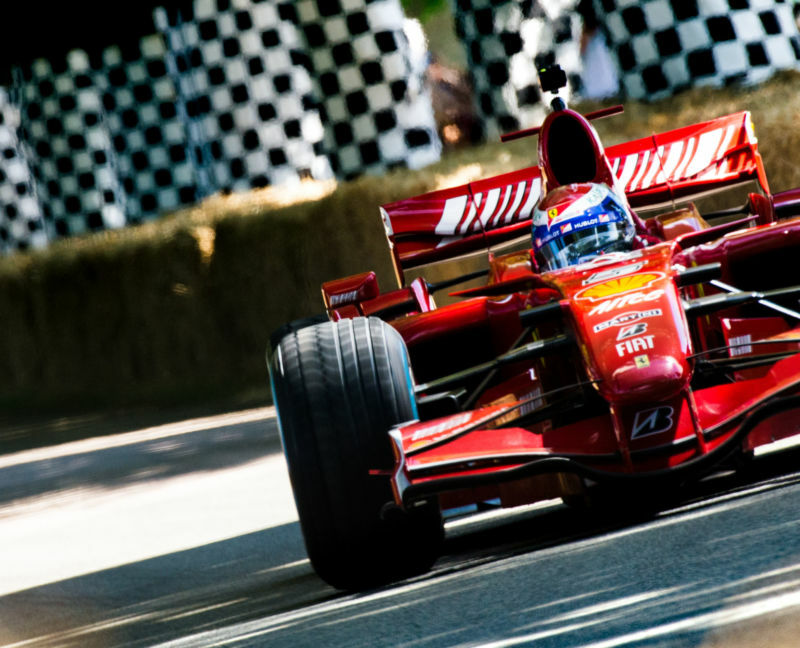 This is the perfect way to enjoy the Festival of Speed if you’re looking for somewhere to relax and enjoy superb food in stylish surroundings. 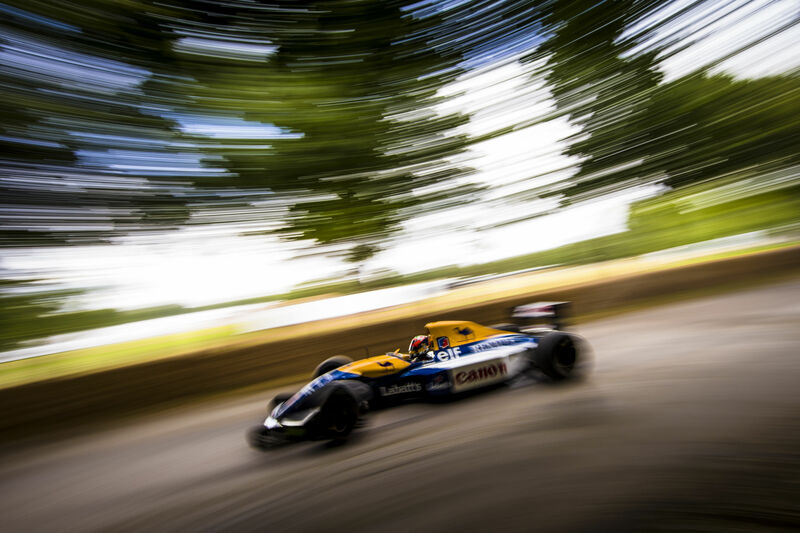 Our Bronze Package is the quintessential Festival of Speed experience –combining a peaceful English summer’s day with the noise and drama of Hillclimb action, all from the Duke & Duchess’s private garden. 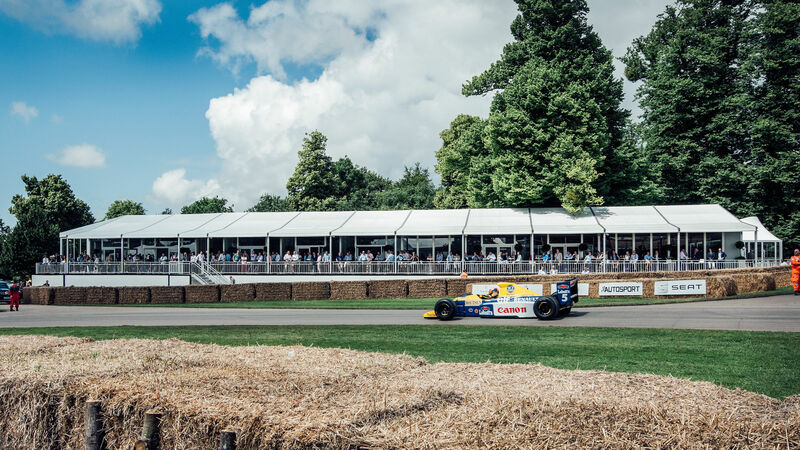 Marvel at the Central Feature swooping over the immaculately manicured hedges and explore the elegance and beauty of the Cartier Lawn before taking your seat in the exclusive Sponsor’s Grandstand or any of the public Grandstands to watch famous cars and drivers tackle the Hillclimb. 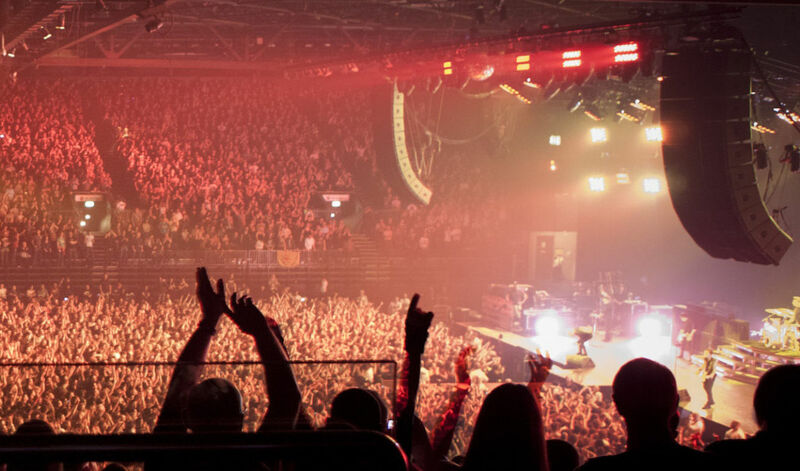 Prices are per person, and exclusive of VAT unless stated otherwise. 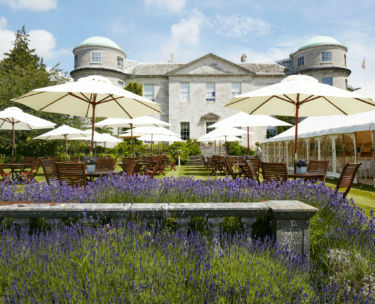 Please note that this a sample itinerary and final timings will be subject to change.